I was very excited to see that anna and blue paperie had 300 fans the other day! 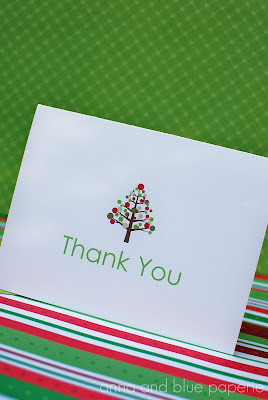 As a thank you to my wonderful fans and readers, I created a thank you folded note for the holidays. I made two versions for the printable file. 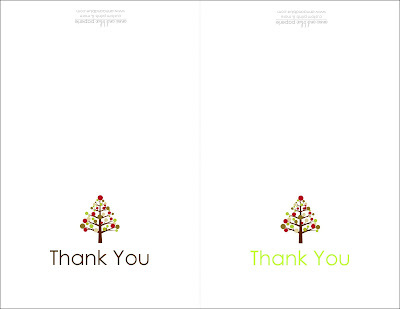 One with an apple green font and one with a chocolate font. 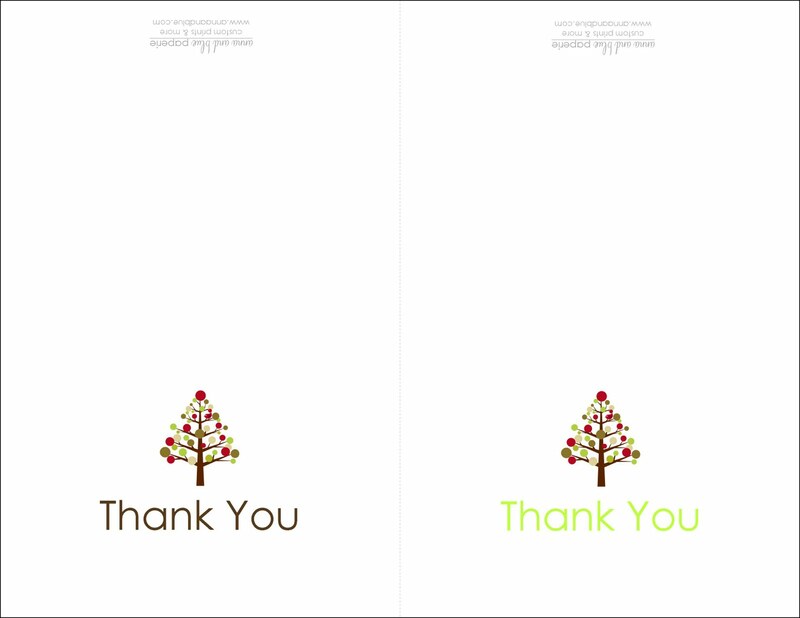 I wanted to create a cute design that worked well for children and adults to write their thank yous for holiday goodies that they received. Depending on your printer, you may need to change the printer setting to "borderless". Download your free printable file HERE! Oh congrats on 300 fans! SO fun!